Artisan Black by John Varvatos is a bold, new, limited edition scent from John Varvatos. A dark, woodsy interpretation of the original Artisan fragrance, Artisan Black showcases the brand's signature mix of old world craftsmanship with a modern edge. 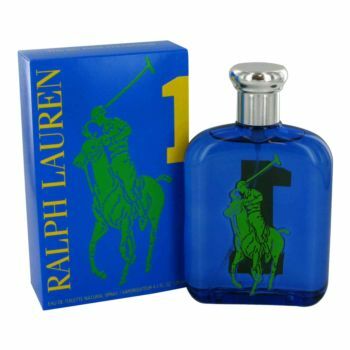 The scent is a refreshing cologne that evolves into a deep masculine structure, revealing a background of sensual woody and leathery accents. 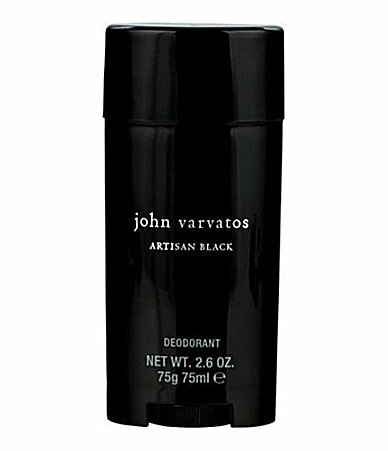 Notify me when "Artisan Black by John Varvatos 2.5 oz Deodorant Stick" is re-stocked.